Choosing a PPM Tool can be a fraught and challenging process. Getting it right requires forethought, but if you haven’t used one before, how can you be sure that you are asking the right questions? In our latest blog, resident PMO expert David Walton shares his top 5 big questions you should always ask when choosing a PMO tool. There are numerous PPM tools in the marketplace which can make choosing the right one for your organisation problematic. The right PPM tool for your organisation can deliver huge benefits, but the wrong one can cost a significant amount of wasted time, money and resources. Selecting a PPM tool is usually managed via a tender process. The information in this blog does not replace the tender process, but in my experience there are 5 Big Questions that you need to ask before you buy a PPM tool. 1: Does the PPM tool provide reports or are you expected to develop them? You may want a tool that comes with a report writer and links to BI tools so that you can develop your own reports exactly how you want them. Conversely, you may want to have a set of canned reports, e.g. highlight reports, provided for you as you may not have the resources to develop them all from scratch. It may surprise you but many of the ‘leading’ PPM tools provide very few reports as standard. If you do not have the money or resources to develop your own reports then check the reporting pack that comes with the tool. You may want the tool that provides you with a set of reports. 2: Can you configure it yourself? Surely all PPM tools are configurable aren’t they. They may purport to do this but some will need programming skills to perform any configuration while others will require flags or options to be selected. There is not one size fits all but if you do not have programming skills then you should probably pick the product that does not need this level of expertise. 3; Is the vendor financially stable? If you are investing time money and significant resources in a PPM tool then you need to ensure that your PPM vendor has a high credit rating and is not teetering on the brink financially. Whether you check the company’s financial stability using Dun and Bradstreet or simply look at their accounts on-line, you need to select a vendor who is likely to be around for the mid to long term. I’m constantly surprised by how few PPM selections ask anything about the financial well-being of the organisation selling you the product. A healthy balance sheet also means that a company is likely to invest in the product development which is a good thing. Information security and GDPR are, quite rightly, important issues for any organisation. You do not want to have confidential project information open to security breaches. This could be very damaging. It is hard, if not impossible, to ensure that your PPM vendor has adequate information safeguards but you can ask for accreditations that give you confidence that appropriate information safeguards are in place. One indicator that the vendor treats information security seriously is whether they have ISO27001 (Information Security) accreditation. To achieve this accreditation the vendor needs to have comprehensive and auditable information security processes. It doesn’t guarantee that your data will not be vulnerable but it should give some confidence that the vendor treats information security seriously and has adequate safeguards in place. It is important to ask any PPM vendor whether their data centre has ISO27001 accreditation but it is also important that the PPM vendor ALSO has ISO27001 accreditation. In the EEA, a new law on data privacy and security, GDPR, has been implemented. This act is designed to protect individual’s personal data and has draconian fines in place if an organisation is found to breach this act. It is beyond the scope of this blog to go into the scope of GDPR requirements but many organisations are insisting that any data in a PPM tool is stored in the EEA as there is a high probability that there are GDPR safeguards in place. Other countries may not have sufficient safeguards in place which could open you to breaches of the new GDPR regulations. You are mistaken to think that the data stored in a PPM tool is not personal data. The new GDPR regulations mean that a business email address is considered personal data and most PPM systems will store at least this information. 5: Does the PPM integrate with Business Intelligence tools like PowerBI, Tableau and even Excel? You may want a PPM tool that has a set of reports built in but you may also want the flexibility of being able to use sophisticated BI tools to generate drill down dashboards etc. If this is the case then don’t assume that all products will be able to integrate with BI tools; some do, many don’t. 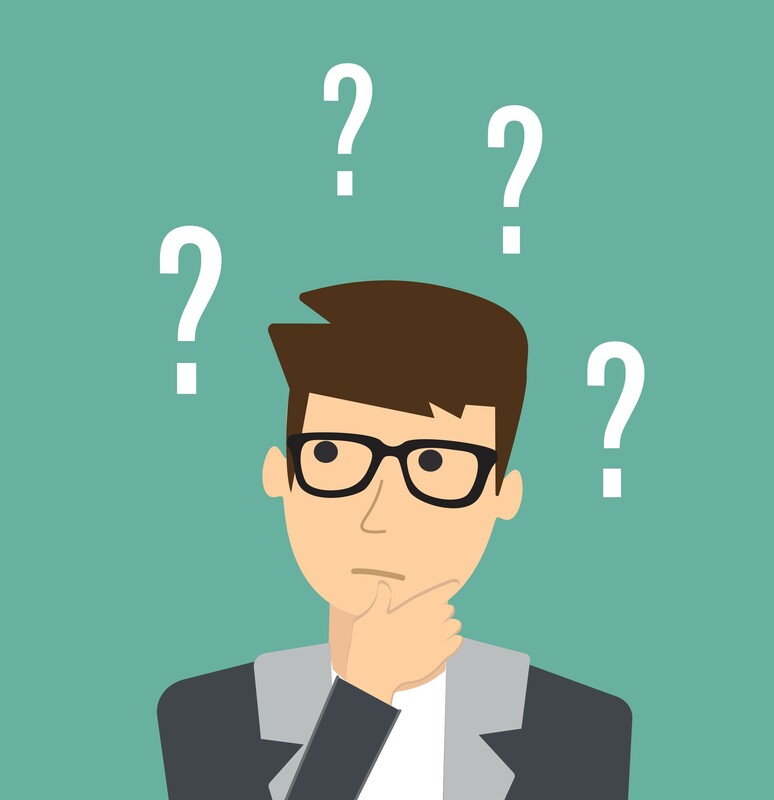 There are clearly a lot more questions and investigations needed before picking a PPM tool, but these 5 important questions are often forgotten, or it is assumed that all vendors satisfy these requirements. Answering these 5 questions will help ensure that you select the right PPM tool and vendor. « Why You Need a PMO with Attitude!